Trinity Stairs offers a variety of residential services for both builders and home owners. 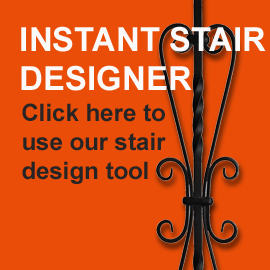 We can create a custom staircase for your new or existing home. 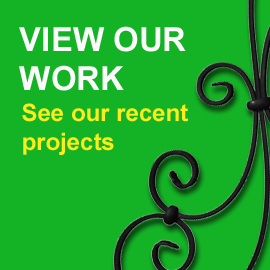 Whether you are working with a builder, designer architect or yourself, we handle all of it, so there is nothing for you to do except decide on a design.Many customers have been upgrading their wood balusters to decorative iron. A simple baluster replacement can take a few hours and make a very big difference in the look of your home.